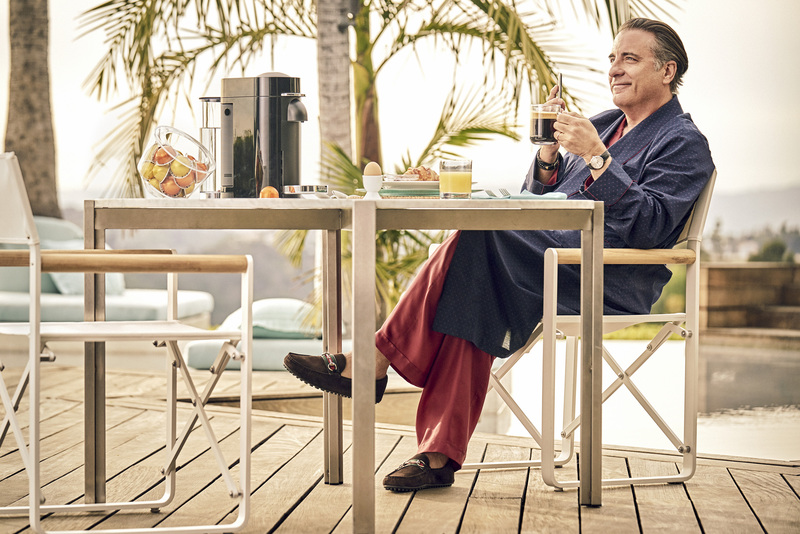 Nespresso’s growth in the U.S. has continued, as the company appeals to coffee lovers looking to upgrade their coffee experience. 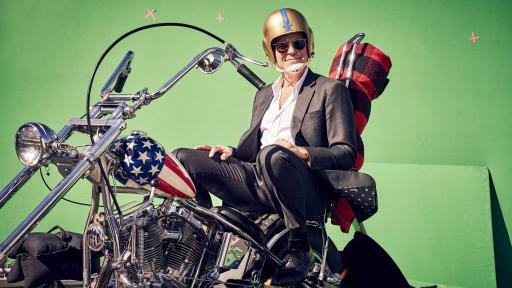 As Nespresso’s U.S. 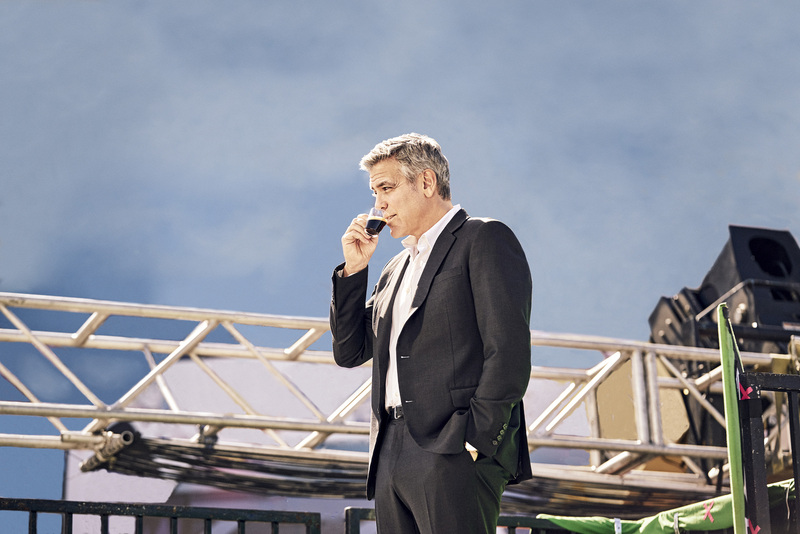 Brand Ambassador and as part of his long term relationship with the brand globally, Clooney helps to support this focus on growth by highlighting Nespresso’s heritage of quality coffee and innovative design, leading sustainability and recycling initiatives, and superior customer service. He remains an active member of the Nespresso Sustainability Advisory Board, for which he collaborates on ideas and solutions towards improving the lives and futures of coffee farmers around the world. The 30- and 60-second television ads take Clooney on a road-trip to get to a taste of his beloved Nespresso coffee. 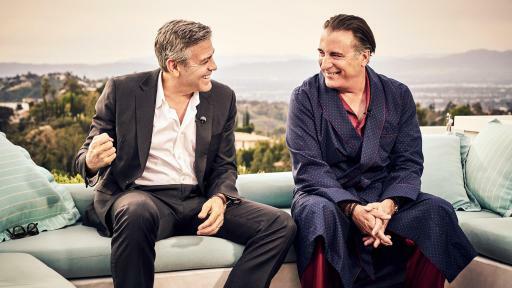 Both open with Andy Garcia, playing himself, relaxing poolside in Los Angeles sipping a freshly-brewed coffee from his Nespresso VertuoPlus machine. 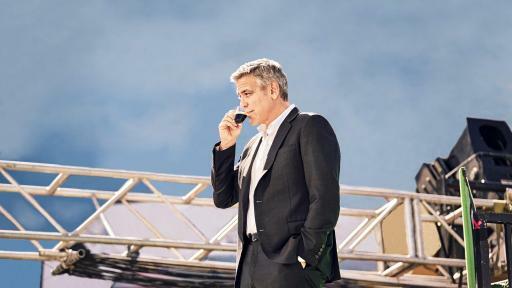 He is talking on the phone with his friend Clooney, who is in a bit of a different situation – on location for a shoot in the pouring rain. 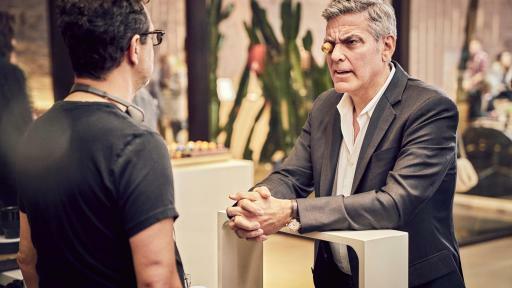 As Garcia savors his Nespresso, Clooney is faced with a generic, sub-par coffee pot on-set. 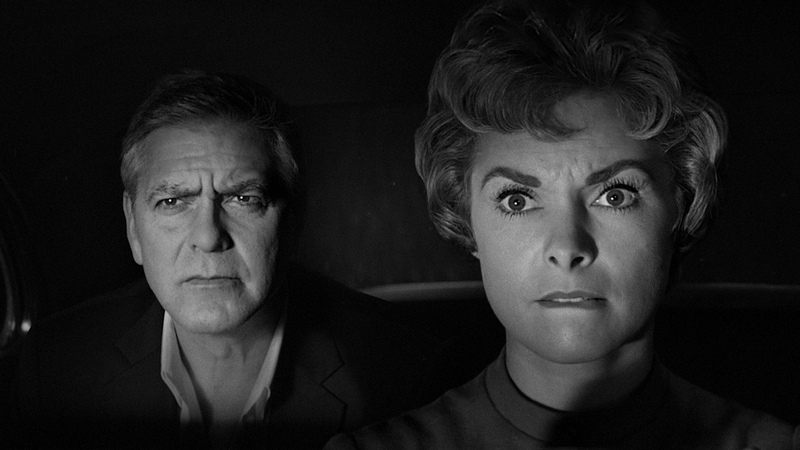 Envy sets in and George sets home to a Nespresso Boutique and his own cup of Nespresso Vertuo™ coffee. 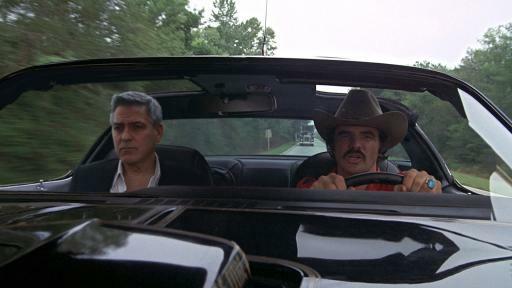 On the road, Clooney finds himself in a real-life montage of Hollywood’s most famous travel scenes – getting a lift with Kermit the Frog and Fozzie Bear in The Muppet Movie, on the back of the Easy Rider chopper, and even riding shotgun with Burt Reynolds in Smokey and the Bandit. Seabiscuit takes the last leg and brings him home to the front door of the Nespresso Boutique in Beverly Hills. 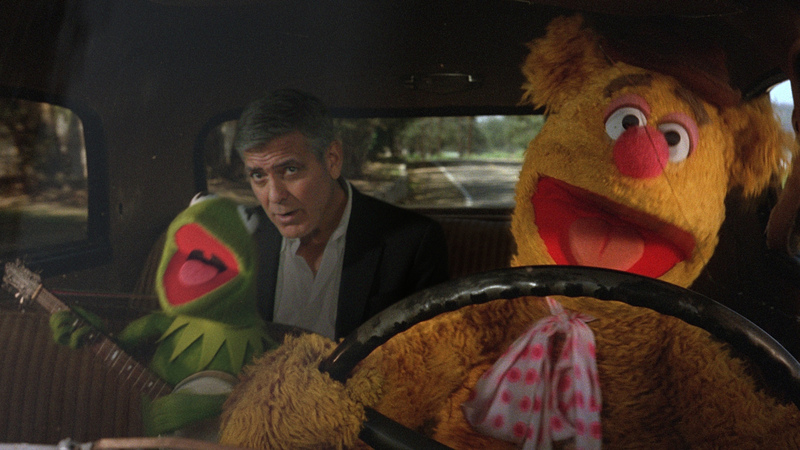 After a long and entertaining tour, Clooney finally enjoys a cup of high quality Nespresso coffee. Nespresso is committed to ensuring a positive impact on the environment, farmers, consumers and society at large. 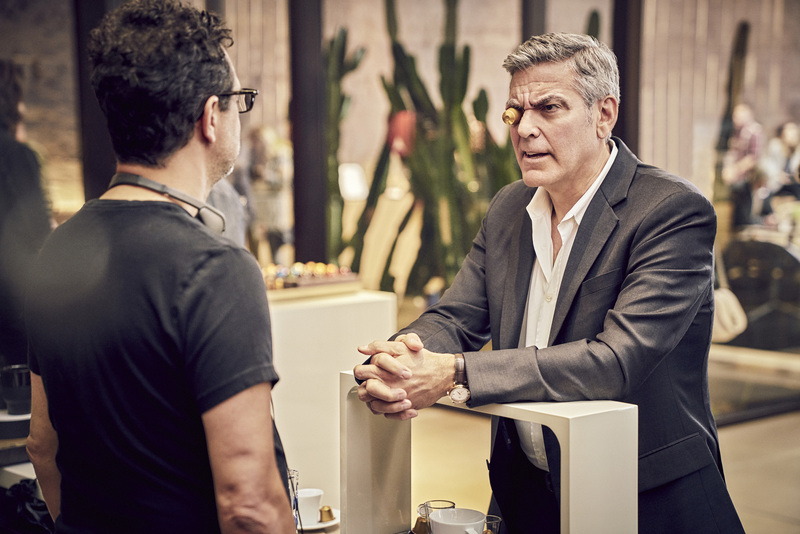 This promise is brought to life by a 60-second web film in which Clooney speaks to how Nespresso’s work is rooted in sustainability, highlighting the Nespresso AAA Sustainable Quality™ Program, which results in a quality cup of coffee unlike any other. Product shots of the newest machine, VertuoPlus, which brews both large-cup coffee and espresso, are also featured throughout. By choosing a cup above, coffee lovers choose quality made sustainably. 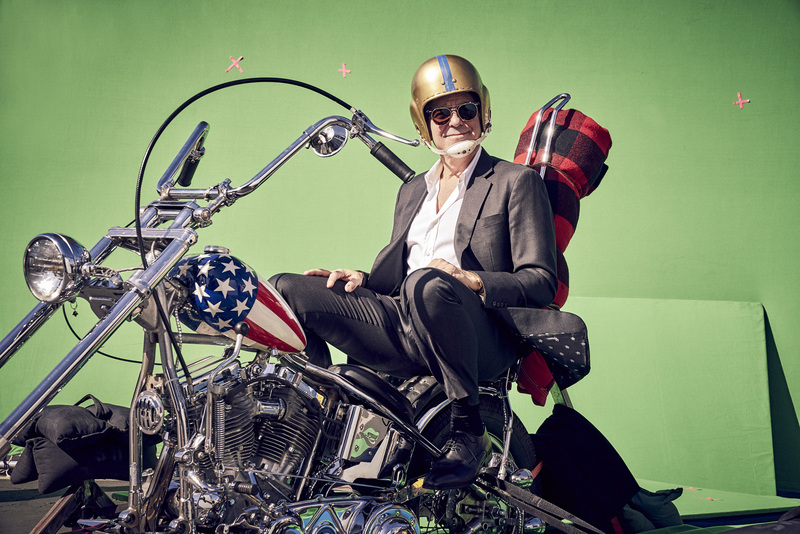 Clooney is a strong supporter of Nespresso because its capsules are packaged in aluminum, a material that preserves the quality and freshness of the coffee, and can be recycled over and over again. 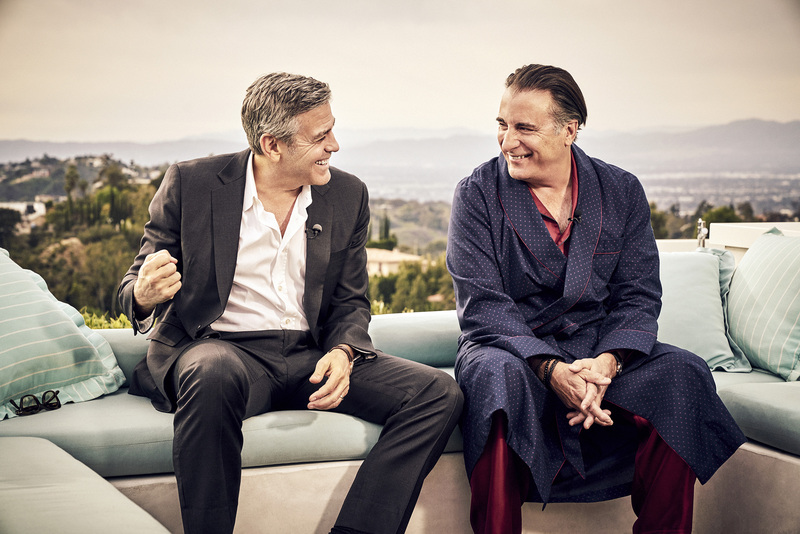 He demonstrates the importance and ease of recycling with Garcia in a 15-second online video, where Clooney brings his bag of used capsules into the Nespresso Beverly Hills Boutique and patiently waits his turn, behind Garcia, to drop them off. Viewers too are encouraged to “bring ‘em home, baby,” a playful nod to the campaign theme. 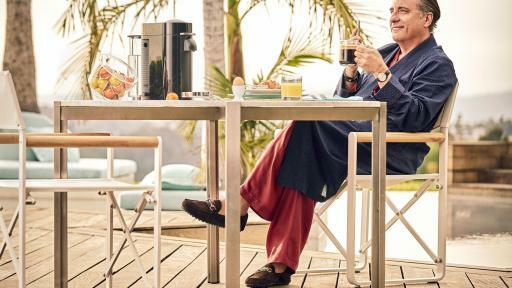 Nespresso is committed to make recycling as easy as possible for consumers. To allow individuals to conveniently recycle their capsules, Nespresso offers pre-paid recycling bags for consumers in 48 states to mail back used capsules to be recycled. Consumers can bring their bag filled with Nespresso used capsules to one of the 88,000 UPS drop off locations or to any UPS driver. Consumers can also recycle used capsules at over 500 collection points at Nespresso Boutiques across the country and at drop-off locations at select retail partners. For more information on the campaign and its various elements, please visit www.acupabove.com on April, 26 2017.